MULTIPLE BUILDINGS, MULTIPLE OPPORTUNITIES! 3 individual buildings with a combined square footage of 11,484, all with new roofs in 2017 and a variety of business/income potential. 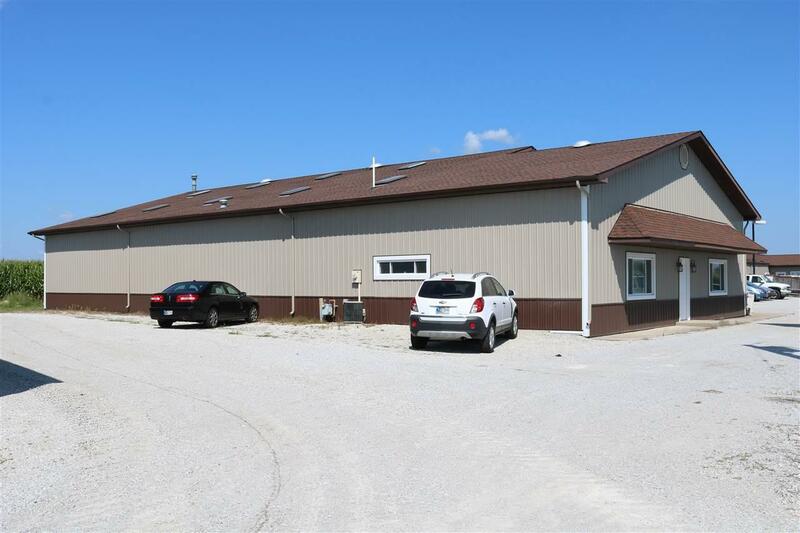 BUILDING 1 (SOUTH)= 4520 sq ft., 1200 sq ft front office space leased thru 2023 for $2250 a month, back 4320 sq ft section offers both warehouse space plus nineteen 10 x 10 office spaces & an additional unfinished office space above warehouse area. 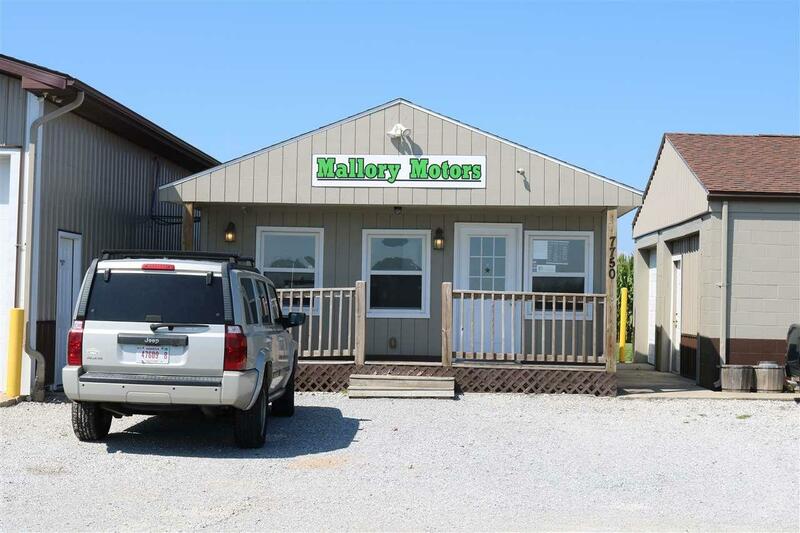 BUILDING 2 (CENTER) = 440 sq ft office bldg; current office for Mallory Motors Auto Dealership. 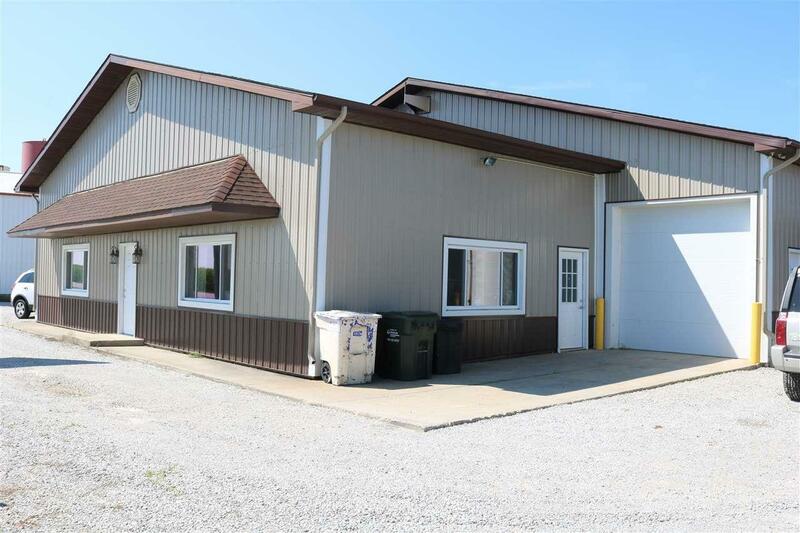 BUILDING 3 (NORTH) = 5524 sq ft with XL storage area with 6 overhead doors (could be converted to individual storage rental units), 2 individual office spaces and a studio apartment currently rented for $400 a month. Multiple permanent lighted signs on property along the highway as well. 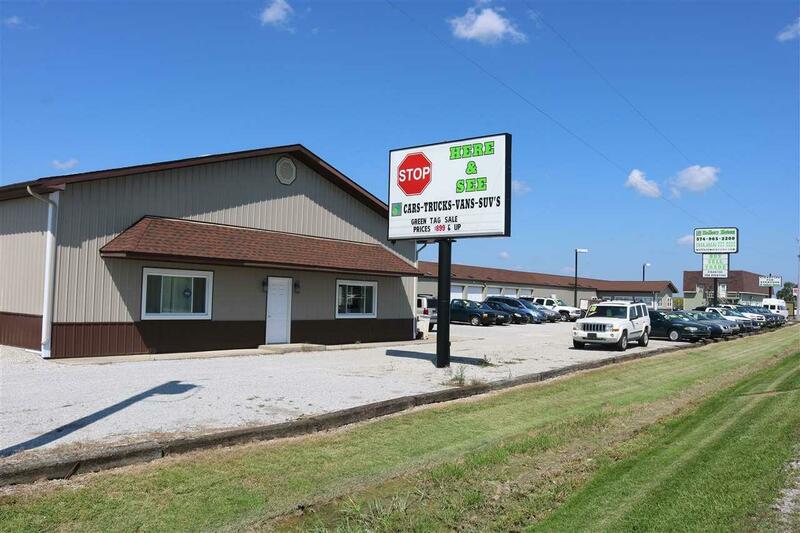 Plenty of available space for your own personal/business use plus additional income from current leased and future lease business. Listing courtesy of Sean Dekker of Real Estate Network L.L.C.